"Tropical notes of juicy Satsuma, ripe kiwi and mango are highlighted by aromas of candied lemon peel, apple blossom and refreshing minerality. The palate supports the nose, revealing the Stainless winemaking with its round, weighty mouthfeel. 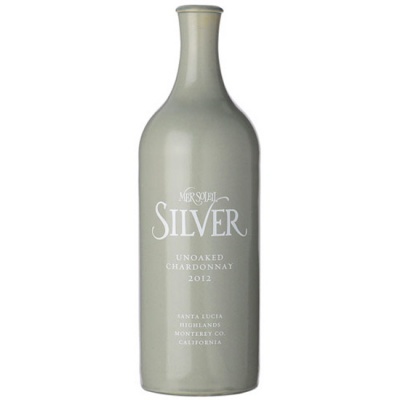 Crisp acidity and flavors of white nectarine, papaya and key lime pie round out the clean, lingering finish."